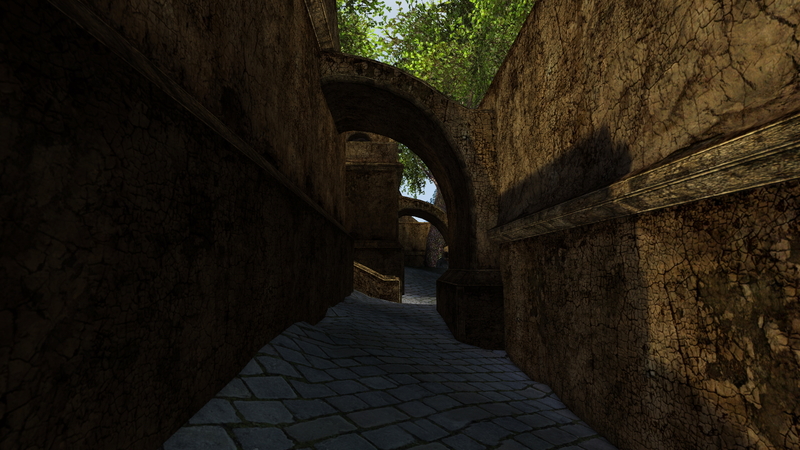 The Morrowind Beautification Project is an extensive enhancement guide for The Elder Scrolls III: Morrowind. 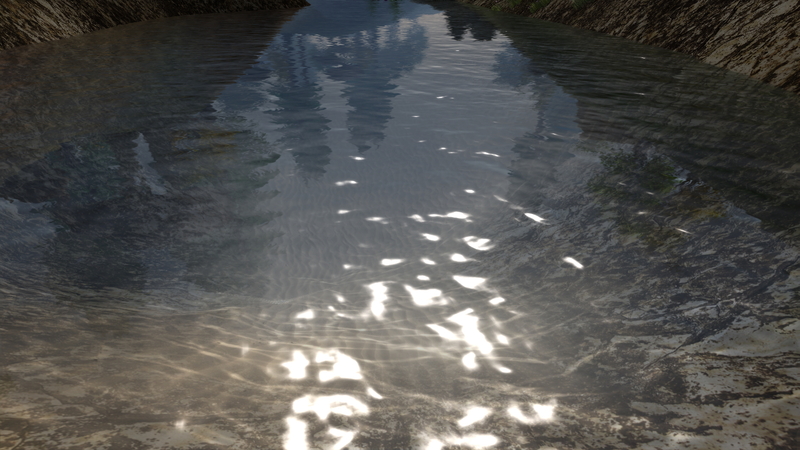 It will improve graphics & effects, fix errors, and optionally add some lore-friendly content. All together this will greatly improve the experience of playing Morrowind today. The game mechanics are still not as good as Bethesda's newer games, but the story and overall game-play is amongst the best of the Elder Scrolls series. 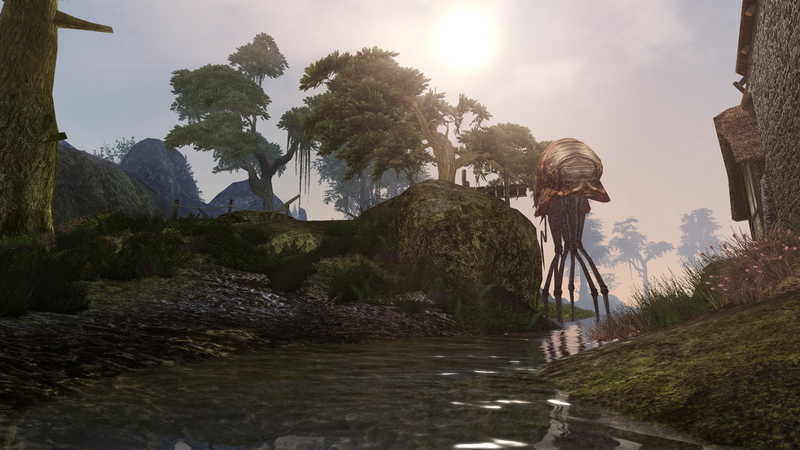 The Morrowind Beautification Project (MBP) is a complete step-by-step modding and installations guide. No experience needed! The Elder Scrolls III: Morrowind was, and still is, one of the best open-world RPGs available. The game engine is old, but with this guide, the game will still become immersive and beautiful despite it's age. The huge amount of an-made mods & enhancements available has made it possible to reach a pretty high level of visual quality. However, it can be a very time consuming process to figure out which mods to use. Which mods will work together, which mods are lore-friendly, and which mods are 100% stable. It takes a lot of research, downloading and testing, but with this guide, you can narrow it down to a few hours instead. It's made with step-by-step instruction for both installation and setup. No experience needed. 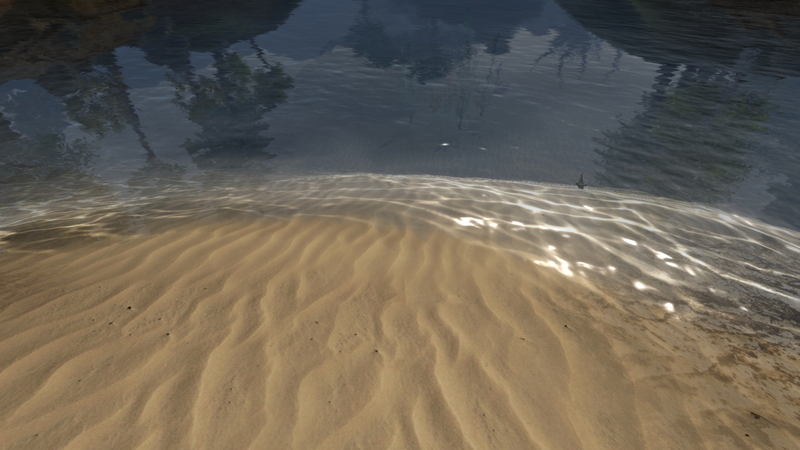 The MBP guide focus on graphical enhancements, error fixing, better effects and some new lore-friendly content. Everything is kept true to the Elder Scrolls universe, but with better graphics and environments. It is an adventure game after all, and beautiful graphics don't make it any less fun to play. 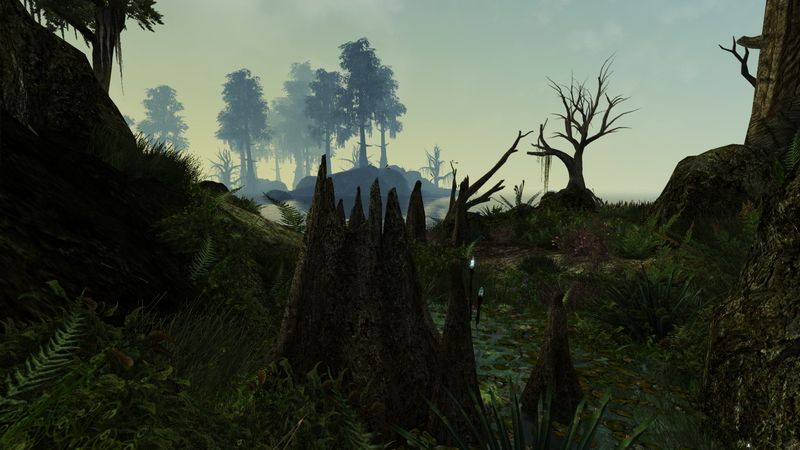 The Morrowind Beautification Project will make Morrowind look MUCH better than the original game, and run smooth and stable at the same time. See screenshots below. The Elder Scrolls III: Morrowind, is a 1st person open-world RPG from Bethesda Game Studios, released in 2002, preceding Oblivion. The main storyline is about the Deity "Dagoth Ur", who seeks to break Morrowind free from the Empire. 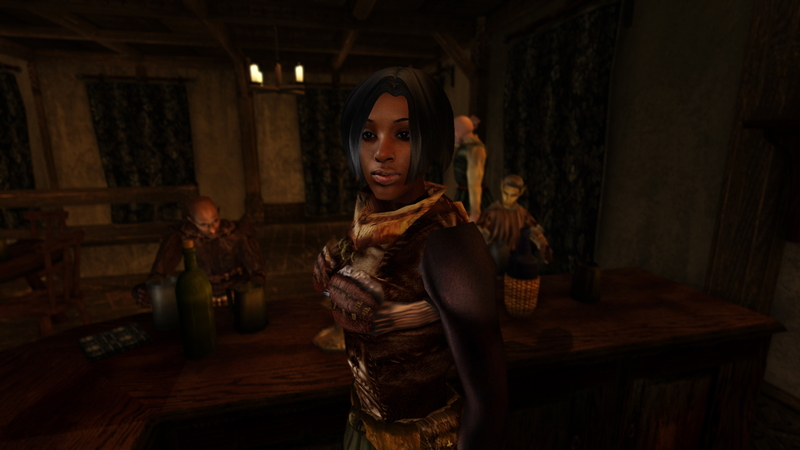 Morrowind has a huge variety of game-play styles and directions. The focus is heavy on open-world, and less of the main quest line. Tamriel, also known as "Dawn's Beauty" or "Starry Heart", is one of several continents on the planet Nirn. Tamriel is where The Elder Scrolls game series take place. The Elder Scrolls Online will (with time) combine all the provinces of Tamriel into the same game. Nirn is a mortal realm, which is connected to the immortal realms of Oblivion. During The Elder Scrolls IV: Oblivion, "Mankar Camoran" speaks of Tamriel as an extension of the Oblivion realm, but as he is the only Daedric prince who claims so, it might just be a propaganda "storie" from the Mythic Dawn. Tamriel is about 12 million square kilometers, and is divided into 9 provinces. 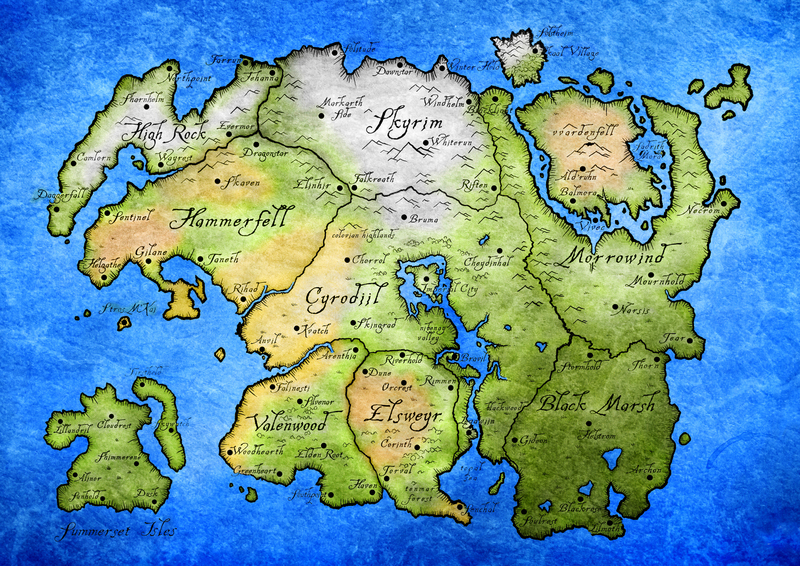 Skyrim, High Rock, Hammerfell, Summerset Isle, Valenwood, Elsweyr, Black Marsh, Morrowind, and Cyrodiil. 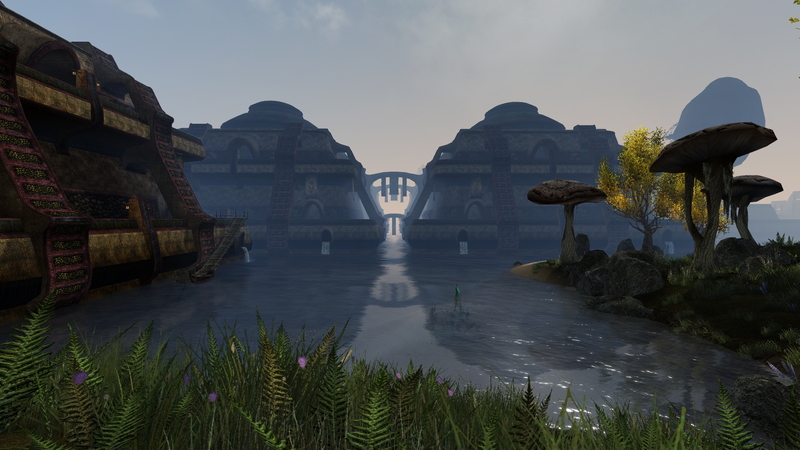 Cyrodiil (Also known as the Heartlands) is the heart of Humans, who made the empire. It is the largest of the provinces, and is mostly jungle. The Imperial City is in the heartland, by the Nibenay Valley. 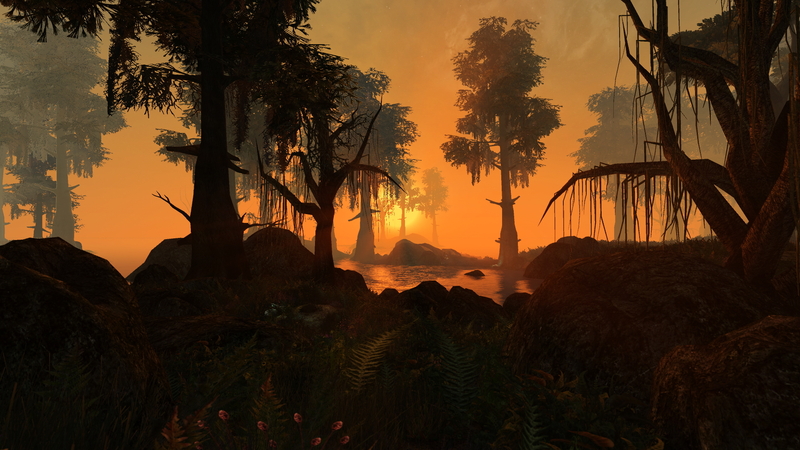 The central valley is surrounded by rain forests, which face the swamps of Argonia and the Topal Bay. The land rises to the west and the north, where it borders Skyrim. Between the western coast and the central valley, lay huge forests and swamps. This is where The Elder Scrolls IV: Oblivion, takes place. Morrowind is the homeland of the Dunmer. (Dark Elves) The province is located to the far north of Tamriel. 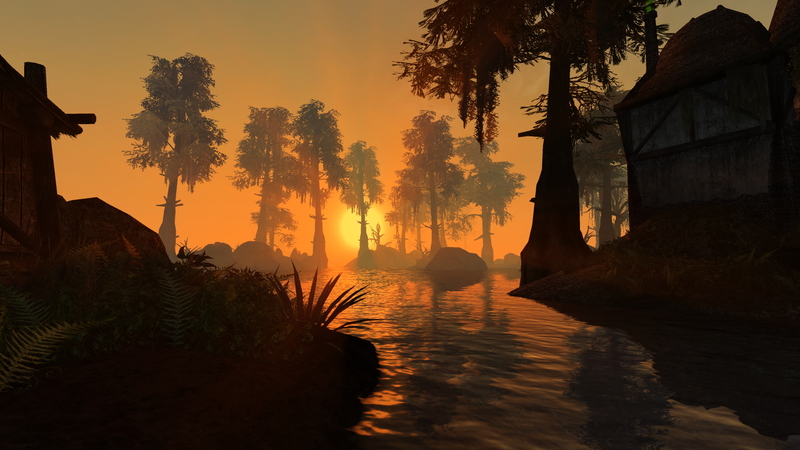 Most of it's population is living around the high uplands, and the river valleys of central Morrowind. In the Inner Sea, the island Vvardenfell is dominated by the Red Mountain volcano and ash wastelands. This is where The Elder Scrolls III takes place. 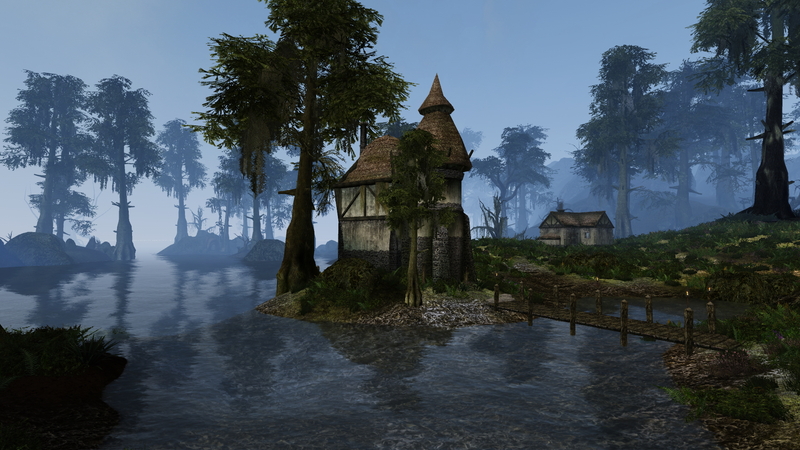 Black Marsh is located by the great inland waterways and swamps to the south. Most travel is by boat, as there a only very few roads. The coasts and northwestern forests are mostly uninhabited. For ages, the Dark Elves have raided the Black Marsh for slaves. Even though the Empire has made it illegal, they continue to do so, which is the main reason for hatred between the Argonians and the Dunmer. 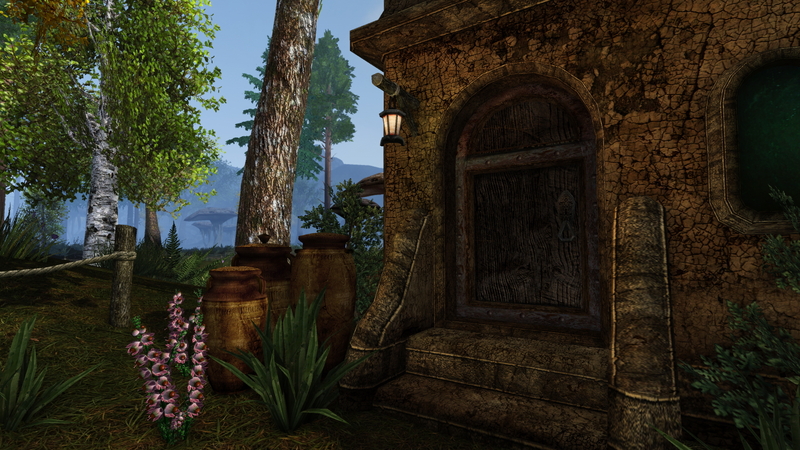 Elsweyr is mainly jungles and river basins, inhabited by the Khajiit. They are city dwellers with tradition for trade. To the north of Elsweyr, nomadic tribal Khajiit live in the wastes and grasslands. They are more aggressive and territorial, and united under tribal warlords. The settled Khajiit to the south, quickly adopted to the ways of the Empire, but the northern tribes still keep to their barbaric ways. 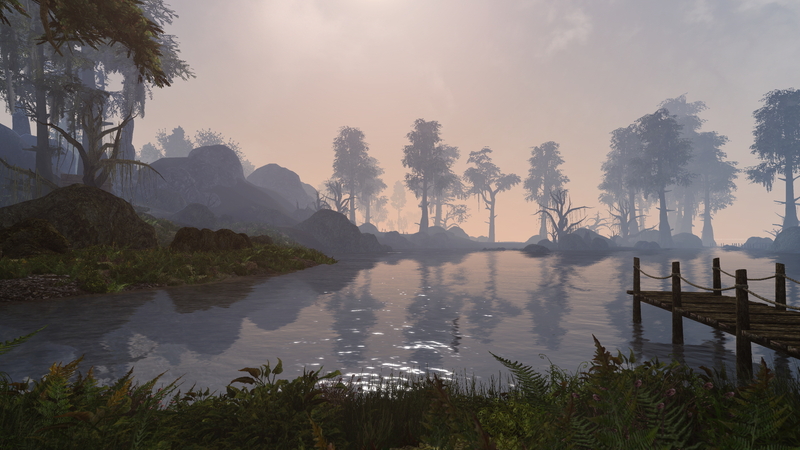 Valenwood is a large forest wilderness, mostly uninhabited. 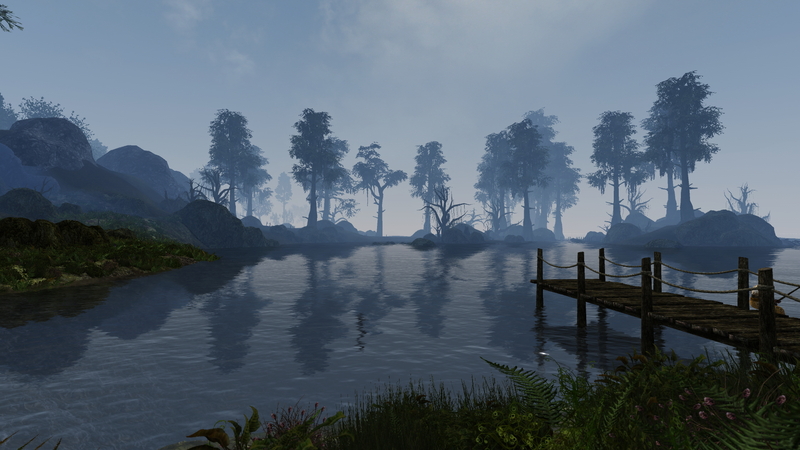 The coasts of Valenwood have swamps and tropical rain forests. 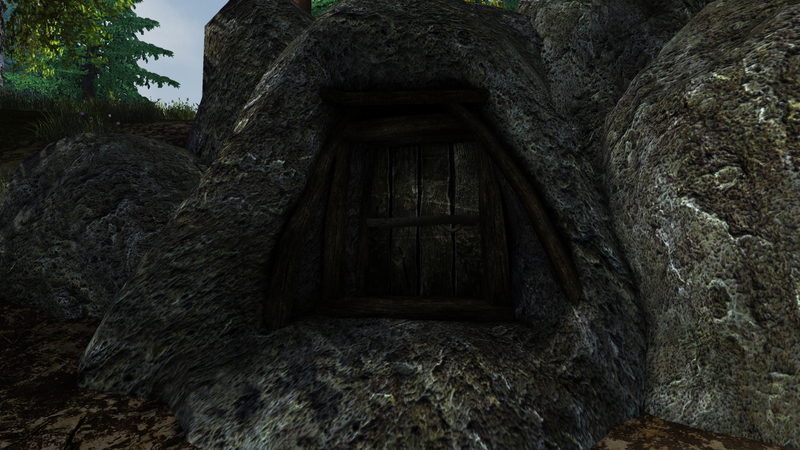 This is where the Bosmer (Wood Elves) live in small timber houses. They have small settlements scattered along the coast, only connected trails. There are a few Imperial roads, but they only have tiny settlements, and trade and traffic activity is very low. 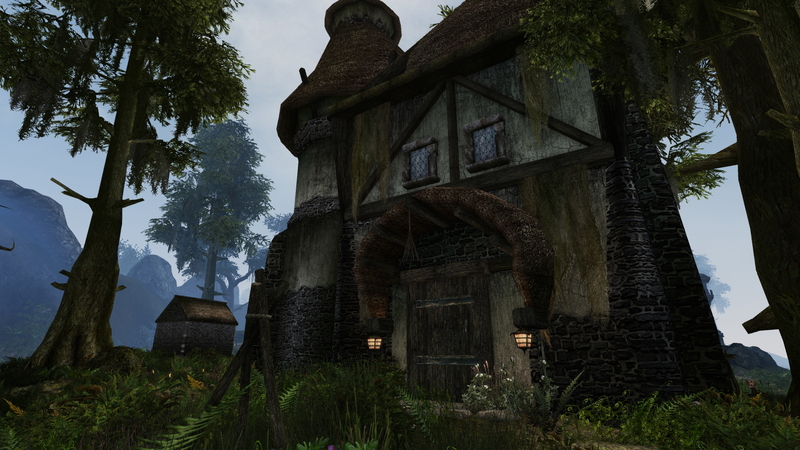 The Summerset Isle is a green place with fertile farmlands, woods, and old towers and manors. Most settlements are small and isolated, mostly seats by wizard or warlord. The Isle has a few natural ports, but foreigners are usually not welcome. The Aldmer who lives here, are little affected by the Empire. High Rock is the land of the Bretons. The land has 3 main locations: The Dellese Isles, the Bjoulsae River, and the Western Reach. The highland strongholds and the valley settlements have encouraged independence of the many Breton clans. Their language, traditions, and legends are holding the people together in tradition and spirit. Hammerfell is an urban and maritime province. The Elder Scrolls II: Daggerfall, takes place here. Most of the population is gathering in the cities of Sentinel and Stros M'Kai. The rest of the country has a thin population, living in small poor farm houses. Hammerfell is home to the Redguards, who love of travel, and go on adventures. 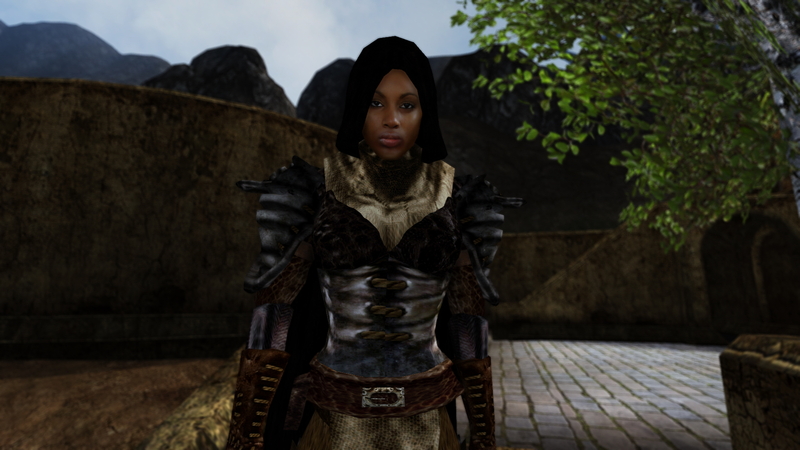 Many Redquards are sailors, mercenaries, and adventurers all around Tamriel. Skyrim, also known as the "Old Kingdom" or "Fatherland", was the first region of Tamriel, that was settled by humans from Altmora. The Nords. Who are hardy, brave, and fearless people, with strong traditions and beliefs. They are excellent warriors, but also traders. They are far more civilized than their barbarian ancestors, but war and exploration still remains essential to the Nords. This is where The Elder Scrolls V takes place. Legend say that the first humans came to Tamriel from the continent of Altmora in the late Second Era. It was not a single invasion, but a series over hundreds of years, developing the Nords, Imperials and the Bretons.